Shared room with female roommate in farm house. Very cozy & comfortable with privacy. Learning from serious, passionate & classical horsemen all aspects of expert care & training- from starting young horses to Grand Prix. 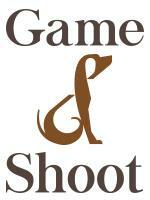 We are an educational & training facility classically training dressage & jumping horses. 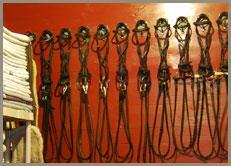 We have between 18 & 24 horses at any given time in training & in our riding school.